Jaan Toomik (born in Tartu in 1961) has become one of the best-known artists in Estonia with his paintings and video pieces. 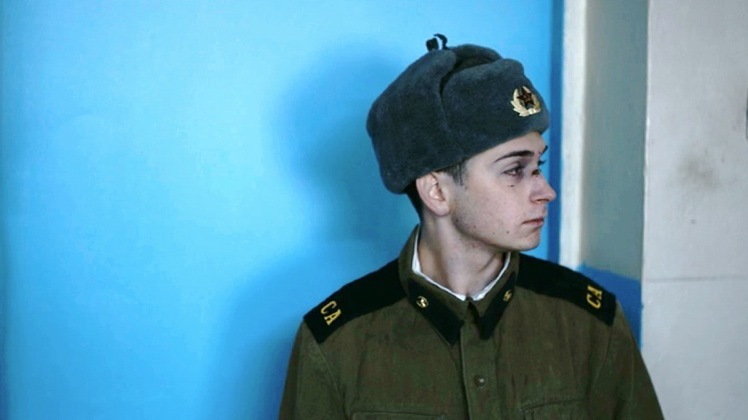 His paintings reflect the experience of compulsory military service under the authoritarian regime of the Soviet Union, as well as existential questions of violence. After Estonia gained independence from the Soviet Union, he created cinematic works and video installations alongside his paintings that deal with the freedom of the individual. Personal experiences, but also the transformation of the Estonian society, have led to a series of performative works and installations that controversially explore the altered notions of community and family, the fringe location of Estonia in relation to the rest of Europe, and individual expectations of freedom. In cooperation with Kanuti Gildi SAAL, Tallinn.